Director T Tamilvanan’s Uyarndha Manithan has been titled Tera Yaar Hoon Mein in Hindi. Starring Amitabh Bachchan, Ramya Krishnan and SJ Suryah in the lead, the film is currently being shot in Mumbai. Tera Yaar Hoon Mein is inspired by the popular song from Sonu Ke Titu Ki Sweety, and the Tamil title Uyarntha Manithan, said to be a reference to Amitabh Bachchan’s height, is inspired by the 1968 Sivaji Ganesan-starrer, which was a remake of the Bengali film Uttar Purush. T 3141 – Two disciples under the shadow of the MASTER – Shivaji Ganesan ..
Shivaji the Ultimate Iconic Legend of Tamil Cinema .. his picture adorns the wall .. my respect and admiration ,👣 i touch his feet ! Amitabh Bachchan has previously remade Sivaji Ganesan-starrer Kai Kodutha Deivam in Hindi as Pyaar Ki Kahani. 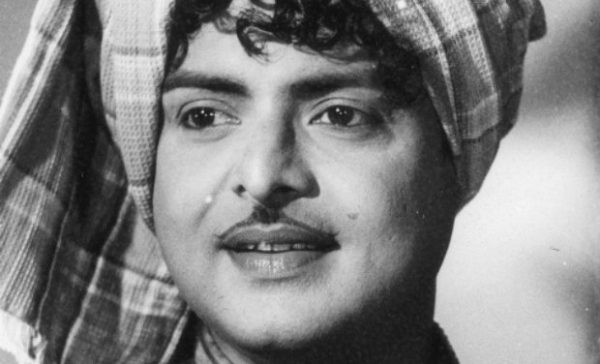 He has said several times that he could never fit into the shoes of a legendary actor such as Sivaji. In a blog post reportedly written in 2015, he recalled his struggle while recreating the character played by Sivaji in the original. 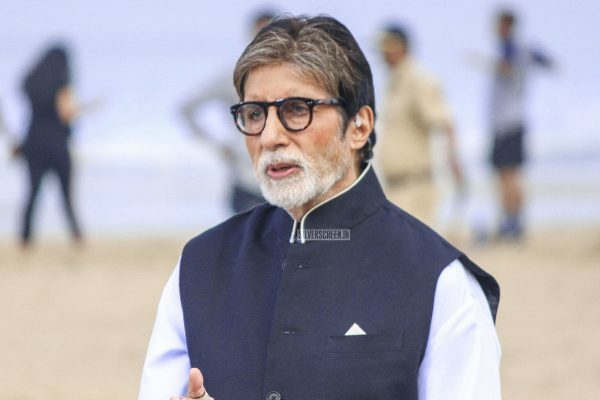 Since Uyarndha Manithan went on floors, Amitabh Bachchan and SJ Suryah have been sharing pictures from the sets, and these have gone viral on Twitter. Recently, he posted a picture in which he walks a goat. Another post was about his son Abhishek Bachchan’s visit to the sets. 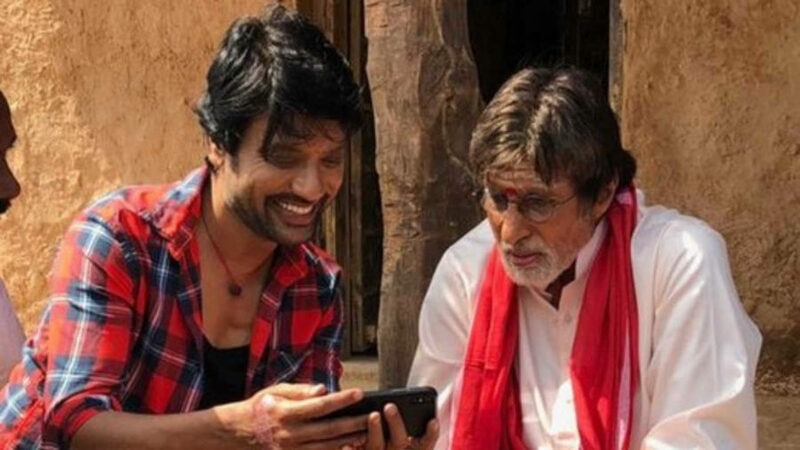 Last month, SJ Suryah released the first-look of Amitabh Bachchan’s character from Uyarndha Manithan, and said that this was the happiest moment of his life. Uyarndha Manithan marks the reunion of director Tamilvaanan and SJ Suryah after their 2006 film Kalvanin Kadhali. 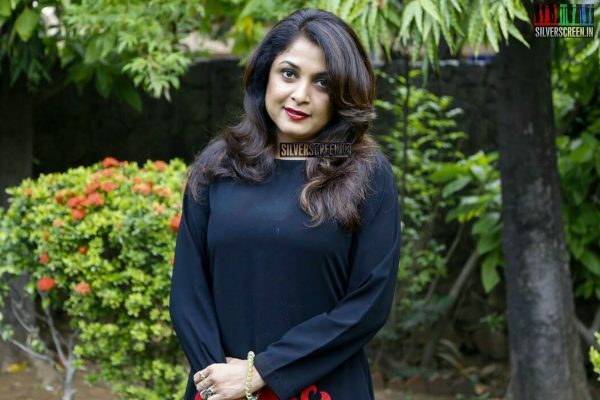 Ramya Krishnan joined the sets of the film recently. While her character is yet to be revealed, reports suggest that she might be paired opposite Amitabh in the film. The actors were last seen together in the 1998 movie Bade Miyan Chote Miyan.